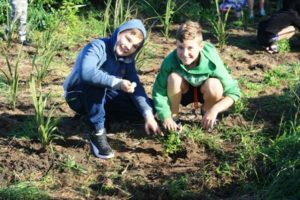 Waikanae’s environment has benefited from the local schools Arbor Day planting programme at Waikanae Beach’s Pharazyn Reserve. The reserve, located at the junction of Rutherford Drive and Paetawa Road, Waikanae Beach, has been rehabilitated after clsing as a sewage treatment plant over a decade ago. 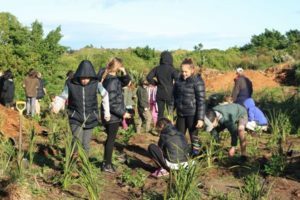 On Friday morning, 8th June, about a hundred year 5 and 6 pupils from Waikanae Primary School joined members of the Pharazyn Reserve Focus Group. 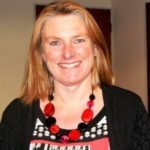 They planted hundreds of flaxes and other native coastal plants — and some children were able to name ‘their plants’. 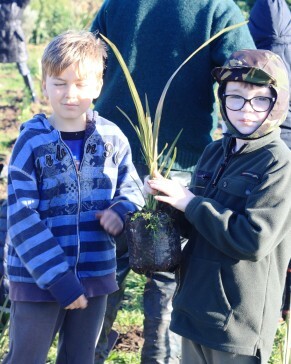 “We had heaps of fun planting lots and lots of plants. One of the plants I really enjoyed planting was one I called Nelly. She is a new-born flax and I bet in a few months or so she should’ve become a bigger flax plant,” says Room 11 student Lily Dixon. The development of Pharazyn Reserve has seen the planting of thousands of plants over the last 13 years. In addition to the planting, a number of paths have been laid, and a children’s playground, flying fox, toilets and a bird hide have been built. And as well as planting and mulching, the children heard a talk from Kāpiti Coast District Council Programme Manager Biodiversity Rob Cross. 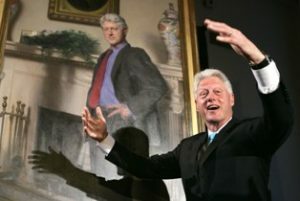 He also gave a planting demonstration. 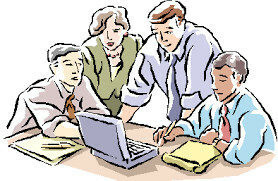 Other members and supporters of the Pharazyn Reserve Focus Group helped supervise and guide the children in their work. 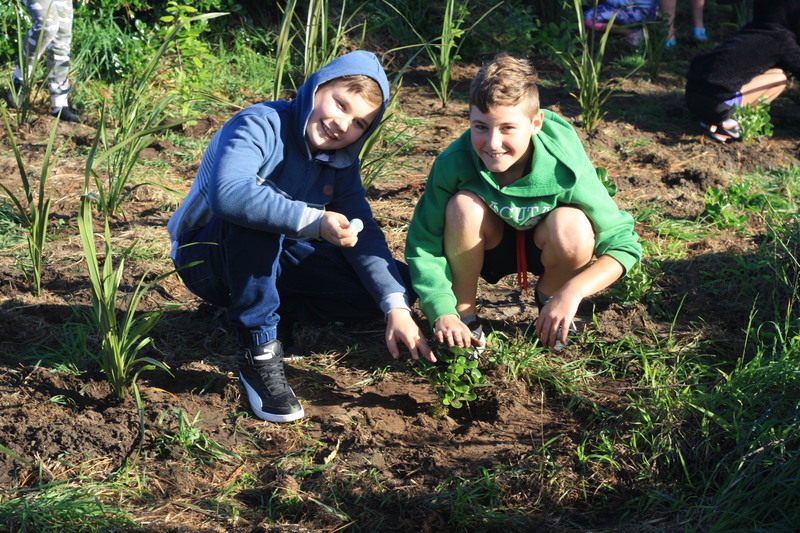 “Our class are very thankful for the once in a lifetime experience to be a part of making Aotearoa/ New Zealand beautiful and full of native bushes and plants.” said Taylor Paku, a year 6 student.